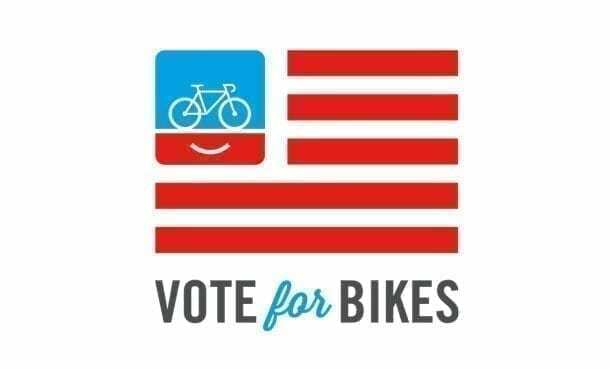 Tomorrow, people across the nation will have the opportunity to VoteForBikes. 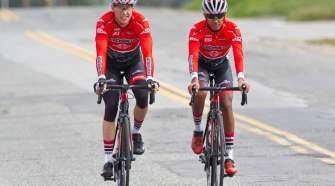 Communities are considering new investments for better bike riding, and ballot measures from coast to coast which could mean billions of dollars for new bike infrastructures. 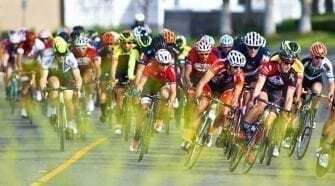 In California, there are many transportation ballot measures that would provide dedicated bike funding to invest in transportation infrastructure and provide continued funds to invest in the county’s park and trail system. Check out PeopleForBikes ballot tracker to see which cities, counties, and states have proposals that will affect funding for bike infrastructure.